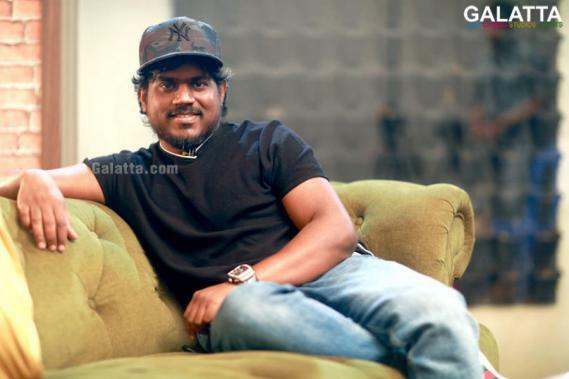 One of the most prolific composers in the Tamil film industry, Yuvan Shankar Raja’s popularity has only soared higher over the years. 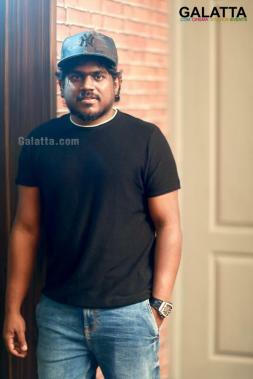 With over 10 films in hand, Yuvan has now signed on to his next project on his birthday today (August 31). 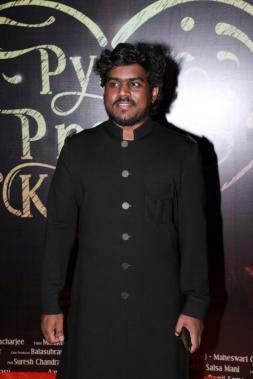 It has now been officially announced that Yuvan will be scoring music for Atharvaa’s Kurudhi Aattam to be directed by 8 Thottakkal fame Sri Ganesh under the joint production of Muruganantham’s Rockfort Entertainment and I B Karthikeyan’s Big Print Pictures banners. 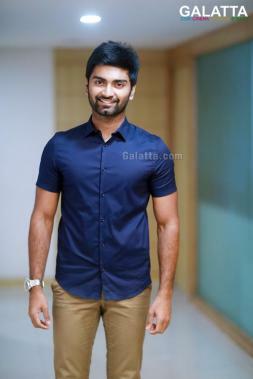 Kurudhi Aattam will be the third time Yuvan and Atharvaa are associating for a film after their previous Baana Kaathadi and the recent Semma Botha Aagatha.